A Fortis Mamma Mia workshop was organised for employees of Infosys on the occasion of International Women’s Day. 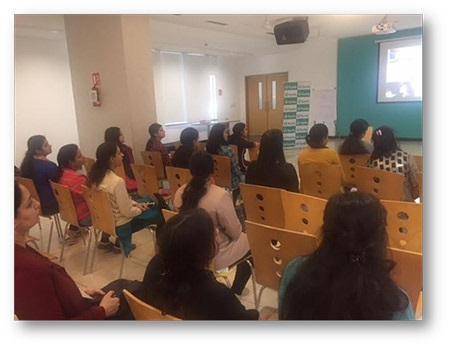 Dr Rabia Kapur conducted a session in which she explained how diet, meditation, yoga and physical activity are important for women to lead a healthy life. 35 employees were present in the session.